A few days ago, we reported on Lego possibly launching its own Minecraft competitor, but it’s now confirmed: Lego Worlds launched on Steam today (in beta). 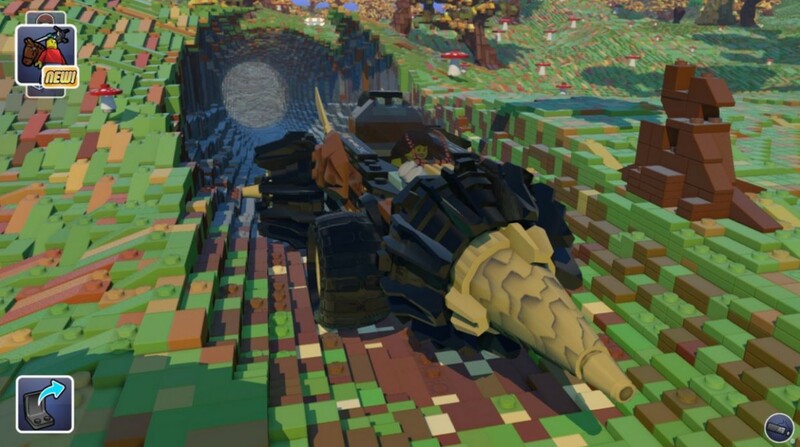 In a galaxy of procedural worlds made entirely from LEGO bricks, will you… EXPLORE environments filled with adventure, then alter them? DISCOVER secrets and treasures, then play with them? CREATE your own models, then make a world your own? Yep, sounds like Minecraft to me. As you might expect, however, Lego’s game allows you to create worlds based on some real-world Lego kits, as well as customize your character to your liking. The game is currently in Early Access mode, meaning you can play it in unfinished form – the game is missing multiplayer and sharing features, for instance. E3 is coming up in a couple of weeks, so we’ll probably hear more about the game around then. In the meantime, you can download the beta from Steam. Sorry Unix folks, Windows-only for now.